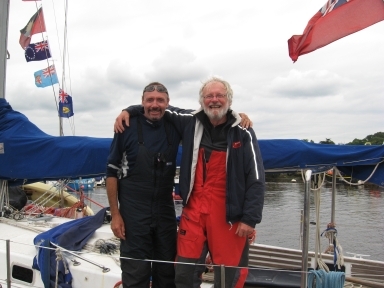 Around the world sailing expedition. Safesailing adventure sailing. Safesailing is now providing a wide range of Yacht Management services. Black Arrow completed Around the World Expedition! Read the article published by Lymington Times and a story written by Richard Bird. See the latest photos from the trip!